Voting in primaries varies state to state. As voter dissatisfaction apparently grows, nonprofit organizations like New Mexico Open Primaries have started to pop up. 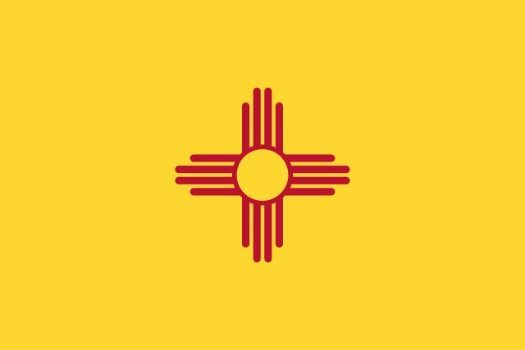 New Mexico Open Primaries is trying to change the primary system in the state to an open election, one in which all candidates are on the same primary ballot and any registered voter may vote for any candidate, regardless of party. The nonprofit’s founder and president, Bob Perls, led a meeting recently to educate on the issue and urge residents to participate. Perls emphasized that his organization is pushing for a nonpartisan independent committee for the 2021 redistricting process, getting open primaries in the state, and making ballot access fair and equal for both independent and minor-party candidates. Another effort the nonprofit hopes to start this year is providing classes to independent candidates about campaigning. Those in attendance at the meeting hosted by Perls were mostly lifelong Democrats who were frustrated with the recent elections. Two arguments, according to Perls, that are often used against open primaries are (1) The primaries belong to the parties, and only members should vote, and (2) Voters from the other party will vote for the weaker of the candidates to ensure their party’s candidate wins. Perls argued that if taxpayer money is used to partially pay for primary elections, they should be open to all voters, regardless of party affiliation. The idea of open primaries was entertained earlier this year in New Mexico’s legislative session, but several bills that were introduced died in committee. Before one of the bills expired, some New Mexico lawmakers raised concerns about a provision added by a previous committee that would allow not only independent voters but voters registered with the smallest political parties to cast ballots in their choice of either the Democratic or Republican primary election. For example, because the Green Party does not hold its own primary election, voters registered as Greens would be free to vote in either the Republican or Democratic Party’s primary. According to state voting records from December 2016, 19 percent of New Mexico voters are not affiliated with any party, and four percent are registered with minor parties.